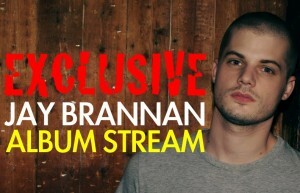 US singer songwriter Jay Brannan has been making quite the name for himself over the last few years. After showcasing his music on the soundtrack to the film ‘Shortbus’ (in which he appeared as the character Ceth) in 2006, the singer has gone on to release two independent albums that, along with regular YouTube posts, have seen his popularity grow immensely in recent years. Jay will release his brand new album ‘Rob Me Blind’ here in Australia this Friday. The follow-up to 2009’s ‘In Living Cover’, ‘Rob Me Blind’ is Jay’s most accomplished work to date. 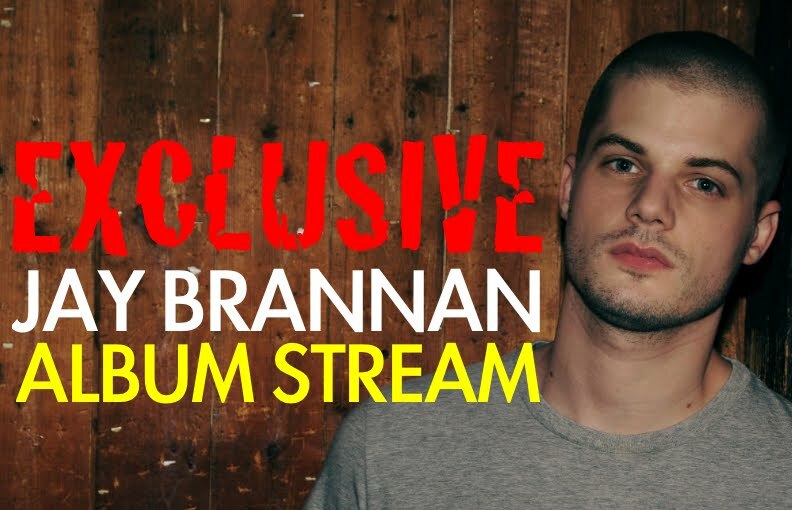 Produced by David Kahne, who’s previously worked with the likes of Regina Spektor and Lana Del Rey, the album will thrill long-time fans and win him a whole host of new ones. In an Australian exclusive, auspOp brings you a full album stream of ‘Rob Me Blind’ ahead of its release on Friday.